Abstract Vandalism , 2015 , Solo , Gabriel Rolt Gallery , Netherlands. Urbanism City in my Head , 2014 , Group exhibition, Museum of Moscow ,Russia. Caleidoscoop, Wynwood, 2013 , Art Basel Miami , USA. Calligraffiti Throw Ups, 2010, solo exhibition at Project Space Arkitip Incase, Los Angeles. Letters of Indepenence, 2010, solo exhibition at Salamatina gallery, Manhasset NY. STROKE.02 Urban Art Fair, solo exhibition, Munich. 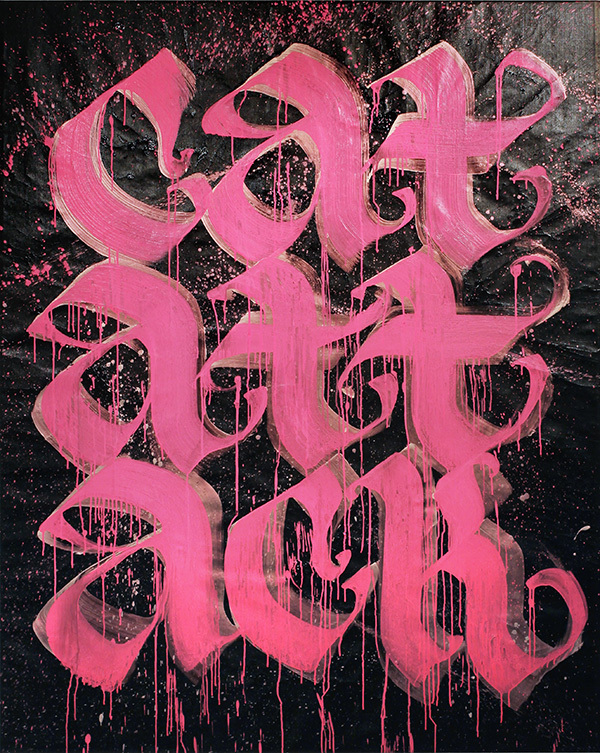 Calligraffiti, one man show, 2010, Arty Farty gallery, Cologne. 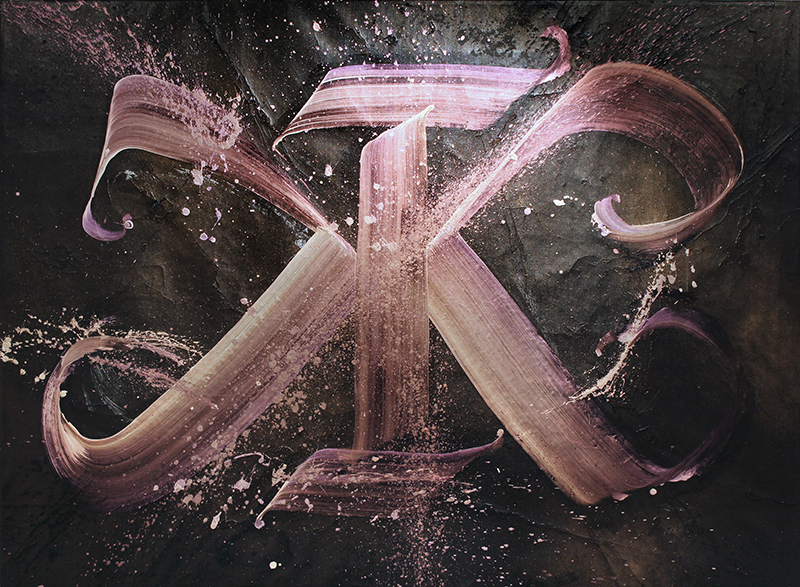 Calligraffiti, one man show, 2010, Common Ground Gallery, Berlin. Palais de Tokyo, Paris, 2009, exhibition and auction.